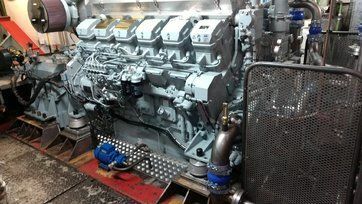 Maintenance, repair, overhaul, inspection and inspections of marine diesel engines. 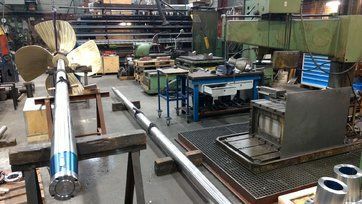 Propellor shafts, stern tubes, stirring, gearing, pump drives etc. 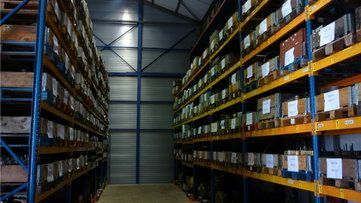 Purchase and sale of diesel engines and parts, new and recon. When a breakdown needs fast and expert repair, experience counts. 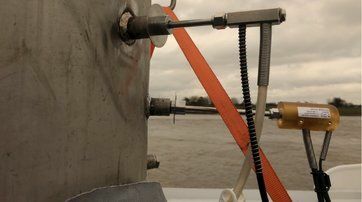 Through years of experience, we have the knowledge as well as the specialist equipment to find the cause of the problem quickly. Then we can send a technician out to you with the right tools and parts right away. 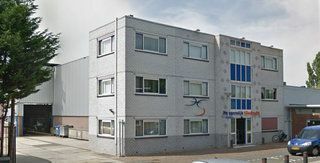 Projects and service can be carried out at our 140 meter quay at Sliedrecht. Besides our quay we have a crane that can reach to five ships in width.